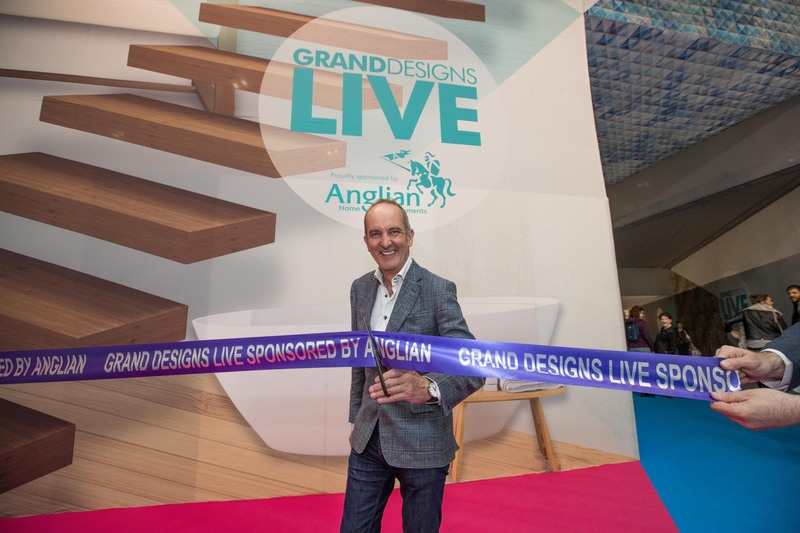 Earlier this month Grand Designs Live celebrated its 13th year in London! This incredible show boasted over 500 exhibitors spread across six key sections, spanning Build, Kitchens, Bathrooms, Technology, Gardens and Interiors; and saw London ExCeL transformed into an inspiring hub for those looking to make home improvements on any scale! Hosted by Grand Designs guru Kevin McCloud, the nine day exhibition offered visitors the chance to explore the latest products and trends, to gather insights and guidance for upcoming projects, and to generally soak up the creative atmosphere and become inspired! 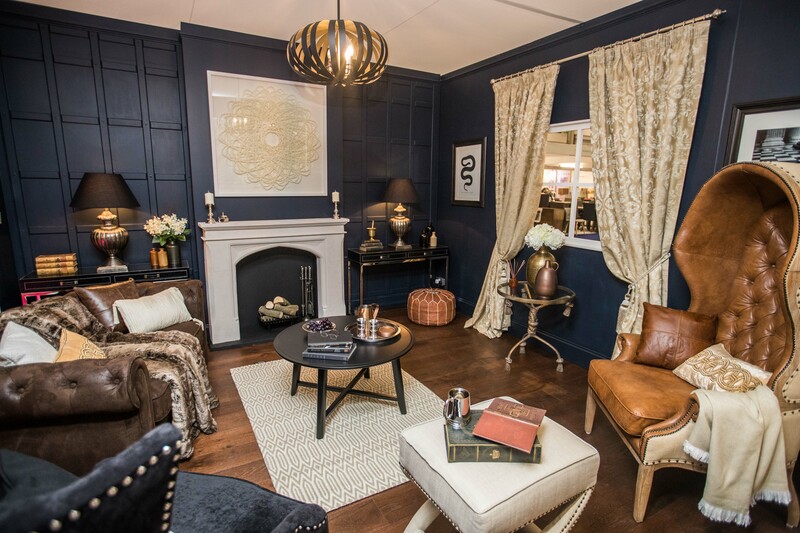 One of the whole team’s favourite features this season was the Grand Room Sets competition, which celebrated stunning interiors, this year with the theme of ‘TV’. Six final designs were chosen from the pool of entrants with a diverse and creative range of themes; from Breaking Bad, to Homes By The Sea, to Game Of Thrones and beyond! Oaki Designs were awarded first place with their ‘Blackadder II’ themed room, although we’d have a very hard time picking our favourite! Another beacon of inspiration for visitors, and Good Results PR was a new feature for 2017, the Grand Shed Project, sponsored by AXA Insurance, provided shed-loads of inspiration to visitors, inviting five interior and garden designers from across the country, who transformed five standard-issue 8 feet by 10 feet wooden Walton’s sheds into stylish garden refuges, ranging from a Sewing shed to a bedroom. 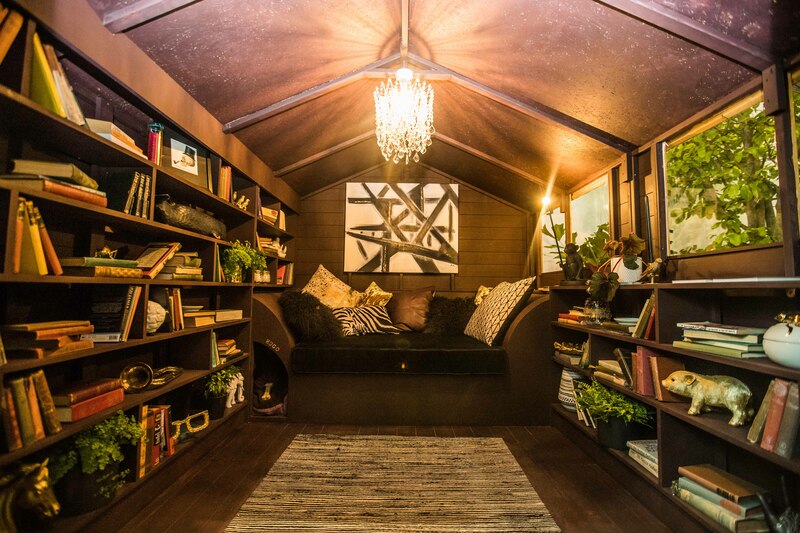 The competition, judged by Kevin McCloud, was won by Dappled Interiors’ unique and atmospheric creation, entitled ‘Reading Snug’. 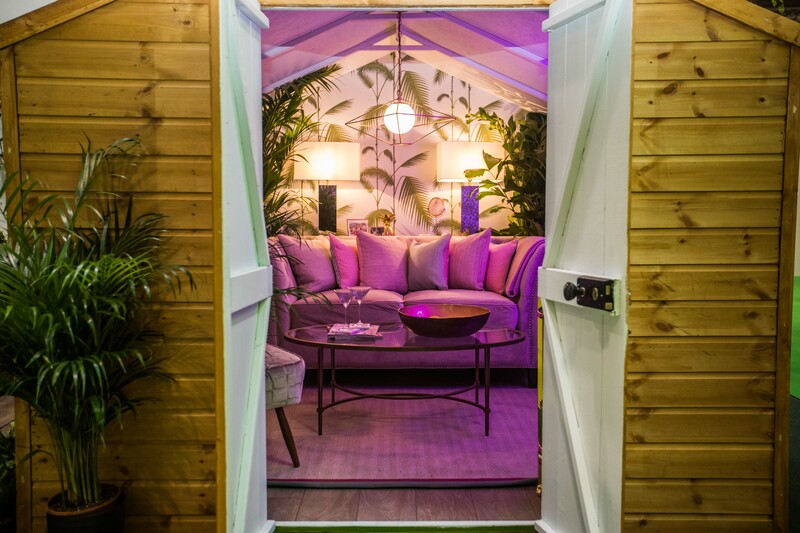 Team favourite shed ‘South Beach Miami’ is our new style inspiration for the summer – who wouldn’t want a place to hand out with friend, complete with a bar, palm-print wallpaper, and neon lights! Next Next post: British Style Collective: See Your Alcatel Fashion Arena Line-Up!